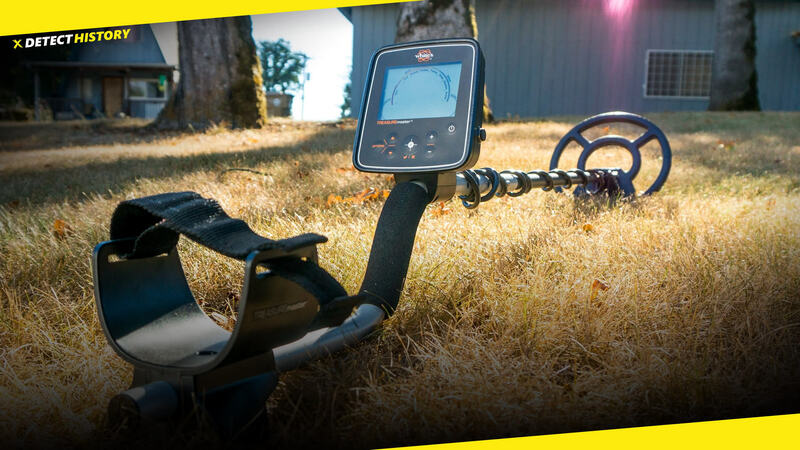 The tuning of a metal detector is very important. Once you become good at that (and you should practice a LOT) you will start finding more right away. 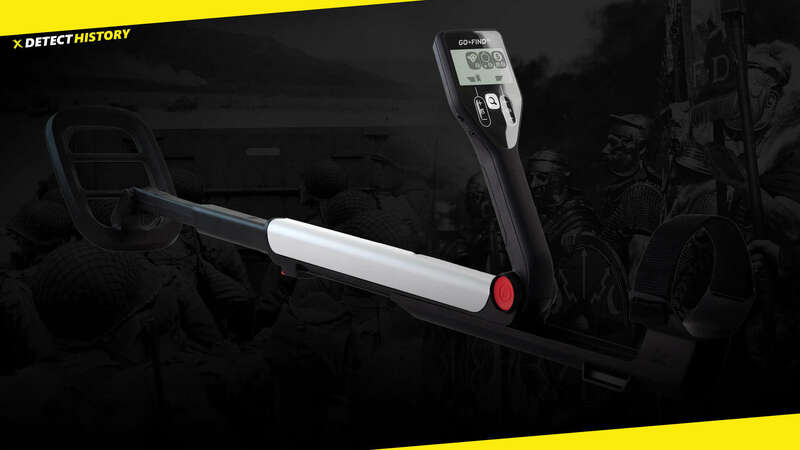 There are variations among metal detectors and each has its own kinda personality. Read the instruction manual as many times as you need, and also get as much other information as you can lay hands on. I have found some really good tips in the oddest of places, and there is usually something to be learned by even the most seasoned detectorist, no matter how well they know their particular machine. In fact that’s one of the really fun things about metal detecting. One aspect of tuning which many people consider, but many more do not, is operating in what we shall call No-Sound. 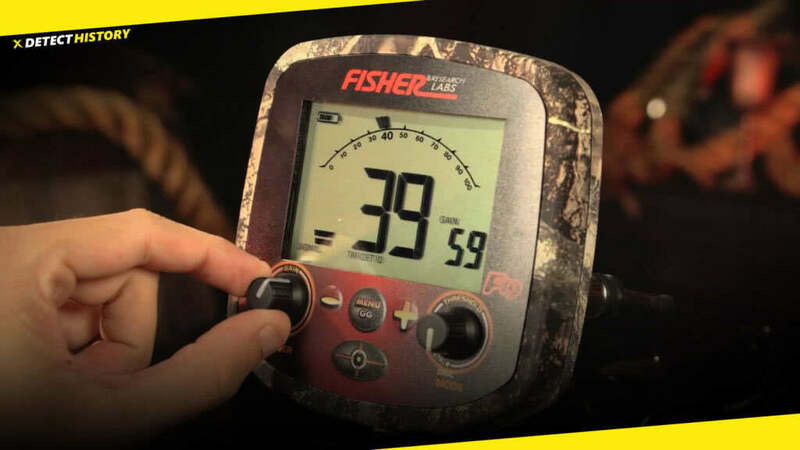 This means that you adjust your detector to get the minimum threshold sound, via whatever controls are at your disposal. The smaller the threshold sound is, the larger and more powerful the field at the coil. Once the detector is set and balanced to the ground, and you have the smallest sound, then a slight adjustment is made to make the threshold sound go silent. On White’s machines, it is a very minimal adjustment to the ground balance will allow this to occur. This mode of operation allows a detectorist to do away with a lot of the waverings and other confusing sounds. This mode of operation is especially suitable for beginners, although it is considered a trick of the professionals because it entails a good practical knowledge of one’s machine. 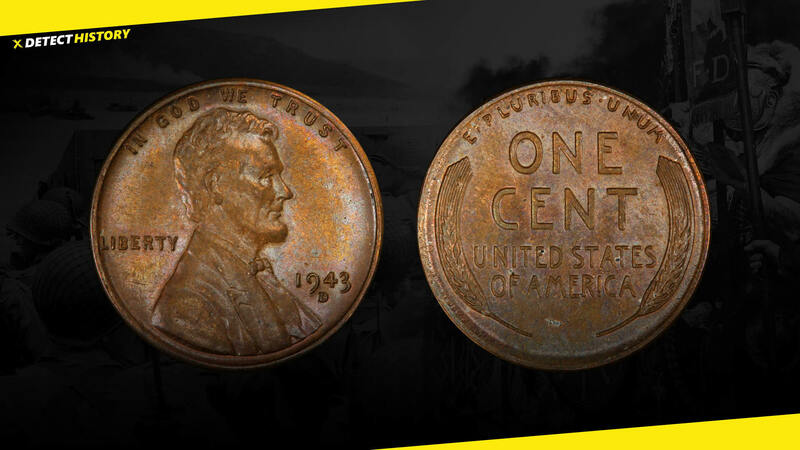 The rule when looking for coins and other non-ferrous targets can be summed up as follows: usually, when you hear a good signal, it is unmistakable. Operating in No-Sound also allows more clear cut differentiation between worthy and worthless targets.